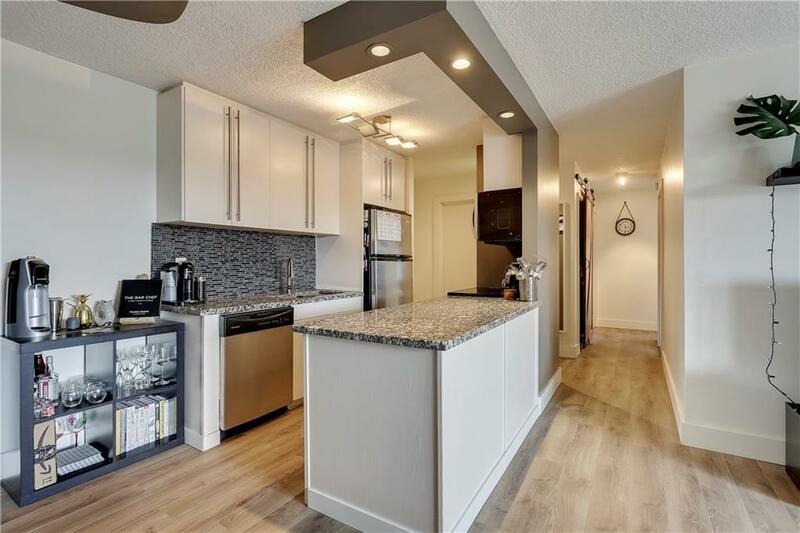 Welcome to this beautiful, recently renovated and highly functional 2 bedroom condo in the desirable community of Windsor Park. 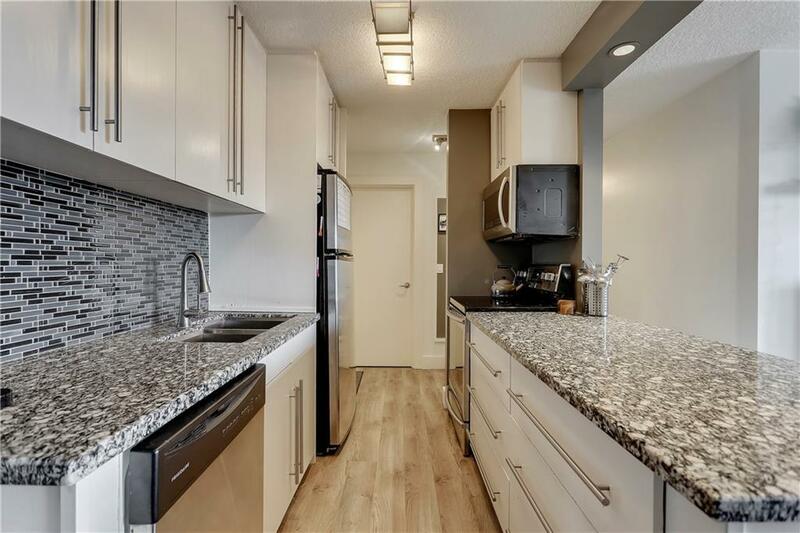 The unit features an open kitchen with stainless steel appliances, gorgeous granite countertops, decorative backsplash, and espresso cabinets. The large dining space and living room are ideal for entertaining family and friends. 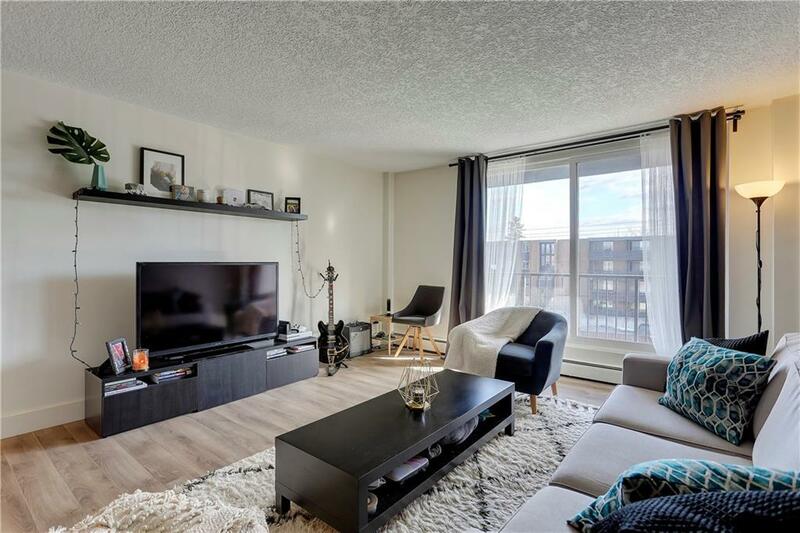 Two good sized bedrooms, a gorgeous bathroom, loads of natural light and a LARGE SOUTH FACING BALCONY are just a few more features of this well-appointed unit. European washer and dryer are included in the unit. 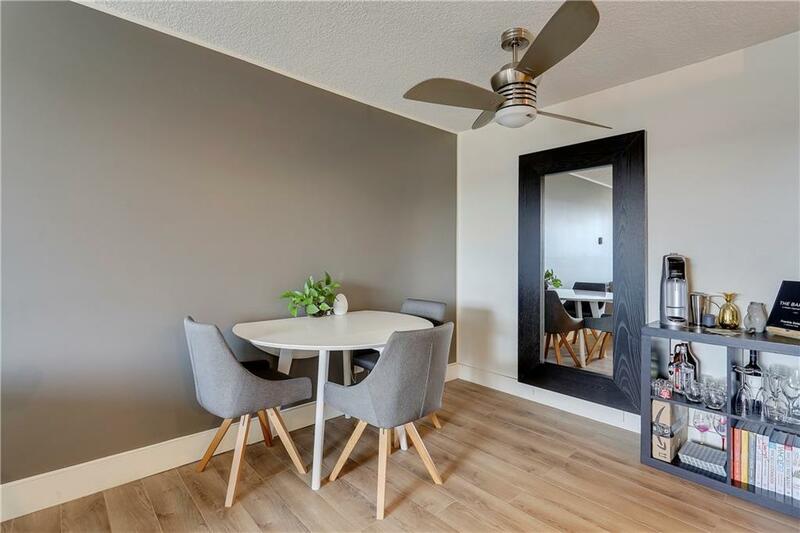 Well-managed CONCRETE BUILDING, low condo fees include everything except electricity and cable, close to Chinook Mall, World Health Club, restaurants, bus routes and Chinook LRT.